The Unlikely Best-Seller: 'A Wrinkle In Time' Turns 50 How did a book featuring complex discussions about quantum physics, theology and mathematics become a beloved children's book? 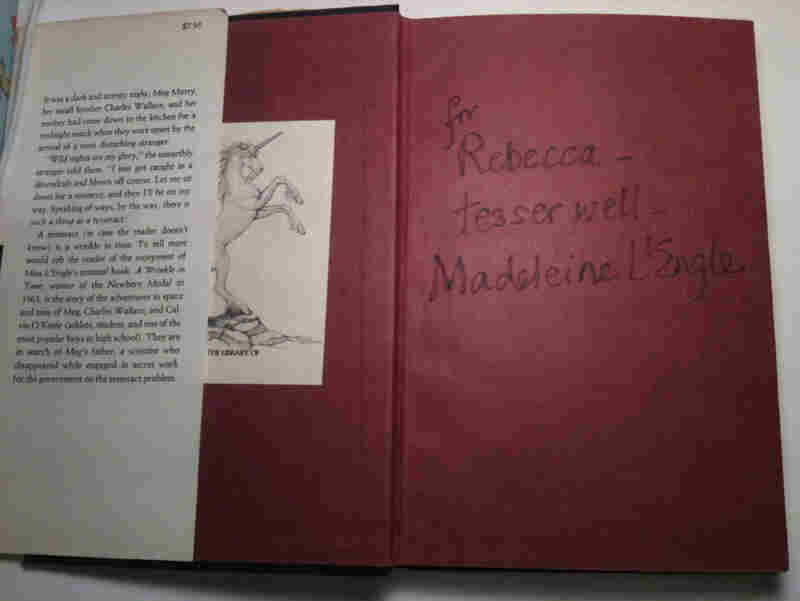 Madeleine L'Engle's classic had a rocky path to publication. Imagine, for a moment, that you're a publisher hearing a pitch about a children's book whose tangled plot braids together quantum physics, fractions and megaparsecs (a measure for distances in intergalactic space). The book also casually tosses out phrases in French, Italian, German and ancient Greek. Sound like the next kids' best-seller to you? 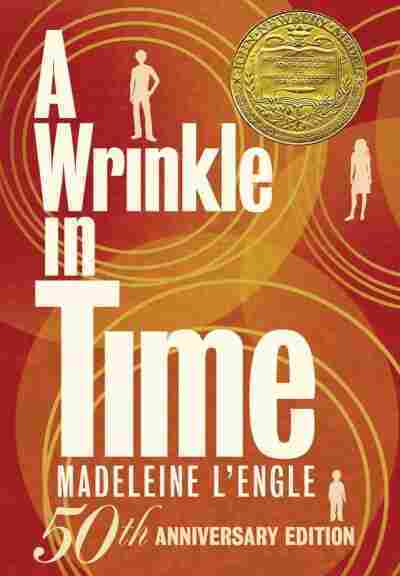 It didn't to the many publishers who rejected Madeleine L'Engle's A Wrinkle in Time, which turns 50 this year. The novel was an immediate hit with young readers and with critics when it was published, and it won the Newbery Medal in 1963. Since then, it has remained a beloved favorite of children and adults alike. But it almost didn't see the light of day. 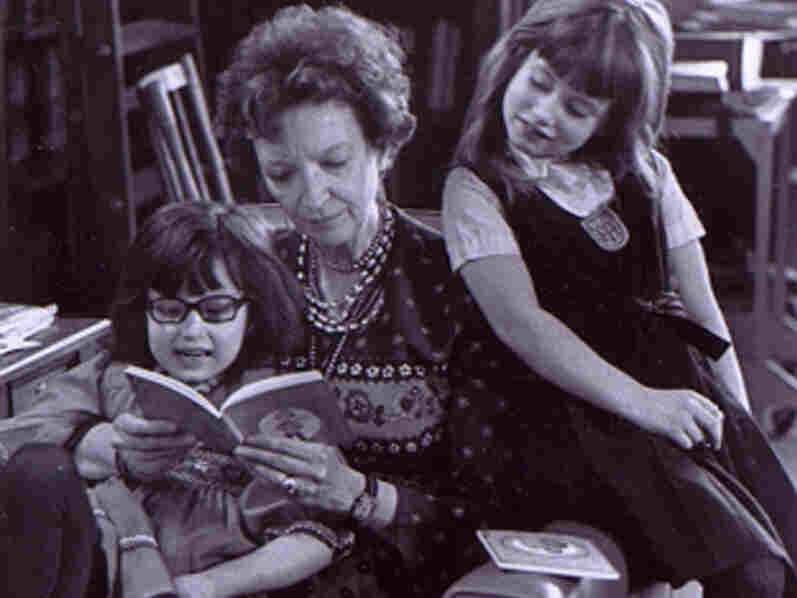 At the time, L'Engle already had six books to her name, but publishers were perplexed by her latest. L'Engle's granddaughter, Charlotte Jones Voiklis, describes the publishers' befuddlement to All Things Considered host Melissa Block: "Was it for adults, was it for children? What is this, science fiction? Oh, I know what science fiction is, but there aren't female protagonists in science fiction. Are you sure you want to talk about good and evil — isn't that a little bit philosophical? Can't you just cut that part out?" Despite considerable misgivings, Farrar, Straus and Giroux bought the book. They sent it to an outside reader, who called it "the worst book I have ever read." The book's editor admitted it was "distinctly odd" but conceded: "I for one believe that the capabilities of young readers are greatly underestimated." His faith in young readers paid off. There are currently 10 million copies of the book in print. 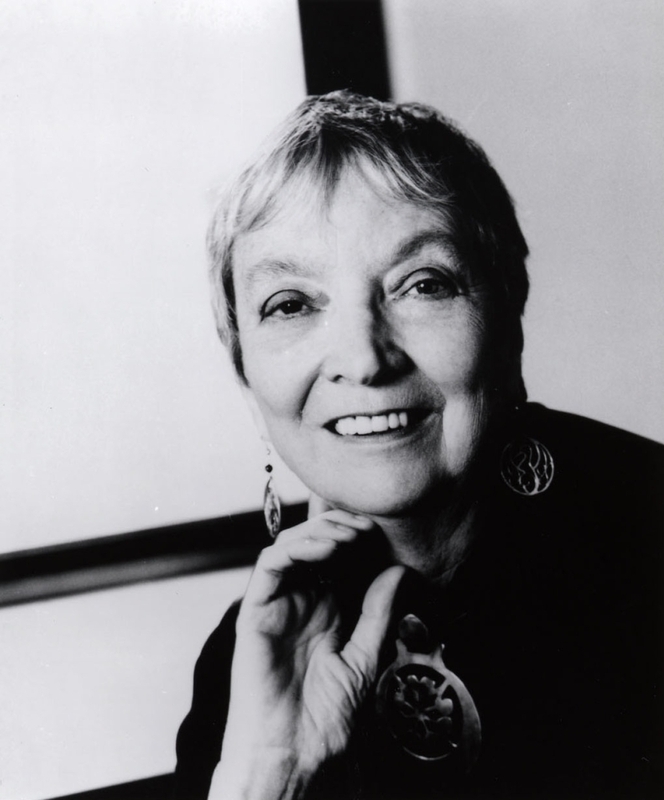 Madeleine L'Engle (1918-2007) was best known for her young adult fiction. Her works reflect both her Christian faith and her strong interest in modern science. What is it, 50 years on, that continues to appeal to children and makes adult fans positively vibrate when they talk about the book? Maybe its appeal lies in its unusual heroine, Meg Murry, who is insecure, outspoken, "outrageously plain" — and irresistible. Voiklis says her grandmother put a lot of herself into Meg. "She really was Meg. In the same impetuous, passionate, stubborn, loving way that Meg is, she was." Or maybe readers thrill to the creepiness of the planet Camazotz, where Meg has to go to rescue her father. With its shades of totalitarianism — Camazotz is ruled by IT, a disembodied, quivering brain that insists on conformity — the dismal planet recalls the Cold War era in which the book was written. The success of A Wrinkle in Time hasn't immunized it from criticism, however. Critics have attacked its theological themes, some calling it blasphemous, others complaining it's too religious for a children's book. "I still don't understand it, and maybe that's because it always confused Grandmother — that it would be vilified both by the Christians and by secular folks who thought that there was too much overt Christianity," Voiklis says. Madeleine L'Engle reads with her granddaughters, Charlotte and Lena, in 1976. The publishers who rejected the book insisted that children would be put off by the book's complicated, elliptical plot and concepts, but for author Rebecca Stead, the ambiguous aspects are what make the story so compelling. In Stead's own children's book, When You Reach Me, the main character has read A Wrinkle in Time about a hundred times and won't read anything else. Stead says she could never really wrap her mind around all the time travel stuff in L'Engle's book, but to her, it didn't matter. "A Wrinkle in Time also asks these huge questions, really, about the universe, and good and evil, and the power of love, and all of this crazy science and complex ideas. It assumes that kids are able to think about all that stuff. I think that a lot of people forget that, or never realize it, but a children's book is really the best place to ask big questions. Our worlds get smaller as we get older," Stead says. Voiklis agrees that the publishers erred in assuming children weren't interested in stories that were so complex — semantically, morally and narratively. "Even if a young reader doesn't know all of the words, or know who all of the quotations are from, or if they can't grasp exactly what a tesseract is ... it sort of gives room for the reader and shows possibility and a place where you want to go and understand," Voiklis says. "[L'Engle] didn't think condescending to children was the right thing to do." And 50 years after it was published, L'Engle's unapologetically erudite novel continues to challenge and captivate — and Calvin O'Keefe, Meg Murry and her younger brother Charles Wallace take another generation on their unforgettable cosmic journey.